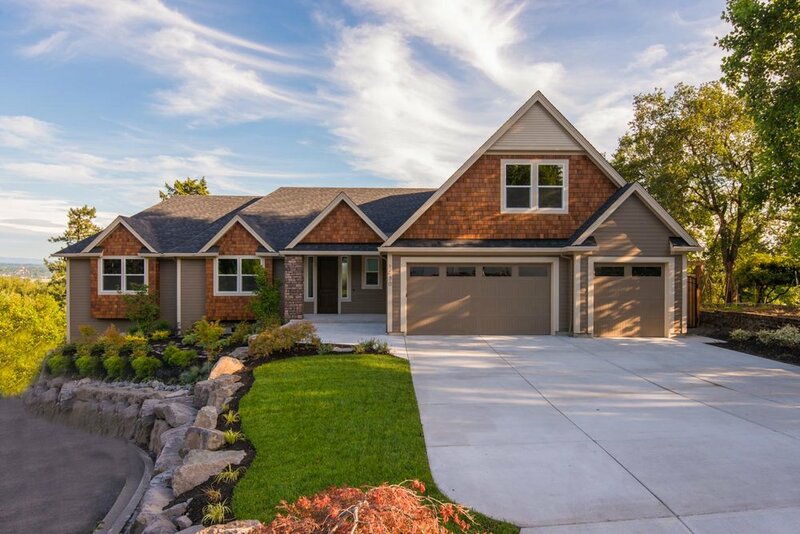 Gecho Homes has listings throughout Southwest Washington. Interested in moving elsewhere? Use our home search feature to find homes through Washington State.